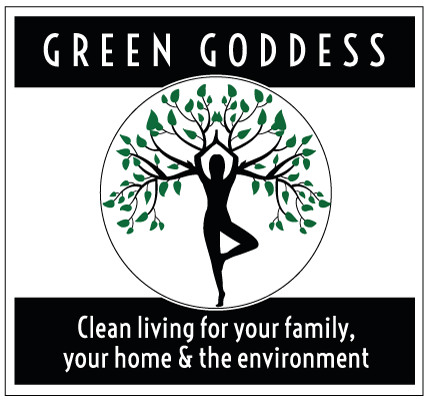 Green Goddess Natural Cleaning range is an ethical, UK based company retailing effective, easy to use, plant-based cleaning products for the home. Products are: Cruelty free, Non-Toxic, Natural & Biodegradable, Contain; No Sulphates, No Petrochemicals, No Synthetic Fragrances, No SLS/ALS/ALES, No phosphates, No Enzymes, No Chlorine Bleaches and No brighteners. Forever Hounds Trust is committed to improving the lives of unwanted, abandoned and abused greyhounds, lurchers and other sighthounds. We carefully match dogs to suitable homes and provide lifelong support for them. Our vision is a day when every sighthound is free from risk, need and fear. 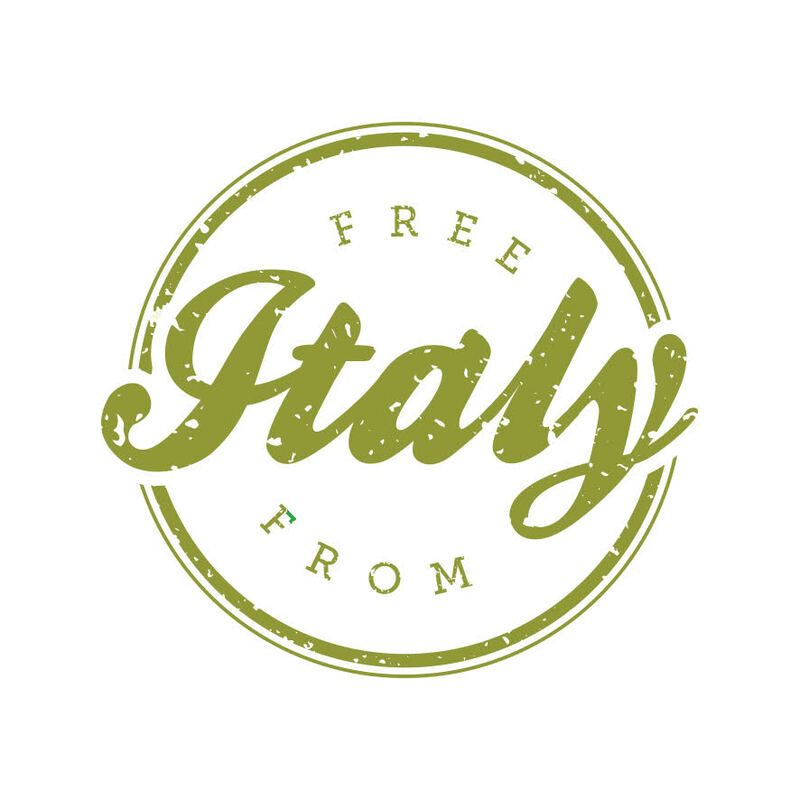 FREE FROM ITALY are focused on bringing brands famous throughout Italy for their uncompromising quality and value to the UK. Our criteria is always FREE FROM, VEGAN, VALUE and of course DELICIOUS. 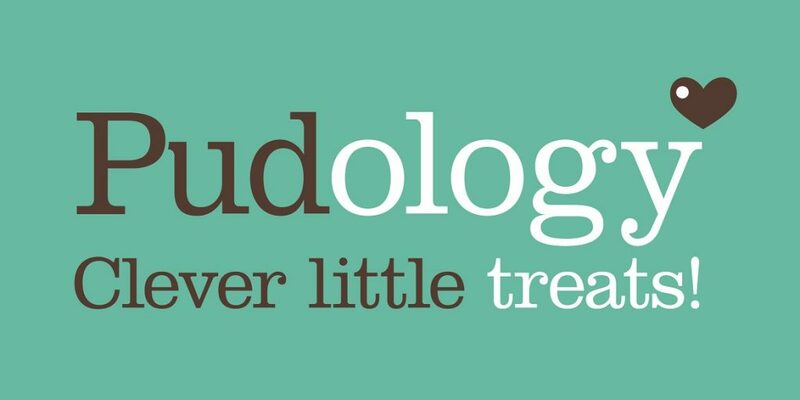 From pestos to croissants you can be sure we have done our research so you don’t have to. A premium kombucha that is light & refreshing, & packed with gut loving live cultures. PJ Kombucha craft brews each batch with a dedication to traditional methods and the production of an unmanipulated quality Kombucha. Bonus: All our flavours are low in sugar and calories, organic and vegan! The Mooncup® is the award-winning medical grade silicone reusable menstrual cup that offers an end to the discomfort, expense and waste of disposables. Made in the UK, certified by the Vegan Society and rated one of the UK’s top 10 Ethical Businesses. ‘Show Special’ £5 discount – visit our stall. Urban Squirrels is a licensed wildlife rescue unit that specializes in grey squirrels: rescue, advice and advocacy. We hand-rear and release back into the wild orphaned and injured animals. We also campaign against the pointless and cruel culls and seek to dispel the myths concerning the grey squirrels’ ecological impact. 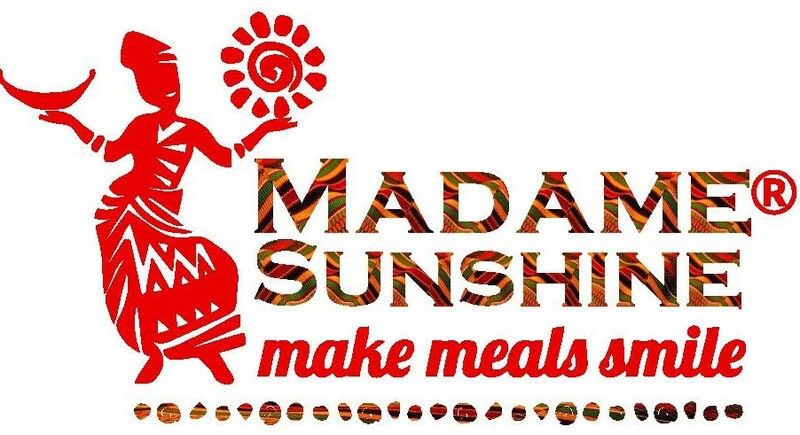 Madame Sunshine: Vegan, Gluten/Dairy free, Vegetarian, Less Sugar Chutney, No Added Sugar Chilli Sauce to make your meal smile. NEW! Organic Raw Tiger nuts snacks and oil – NUT FREE / VEGAN / LACTOSE FREE/ GLUTEN/DAIRY FREE. No relationship to normal nuts, do not induce any nut-allergic reactions. VISIT STAND S8. We are the first, and currently only, company in the UK that sources and sells exclusively Italian vegan products. Proud to deliver the finest wine ‘n’ food to environmentally-conscious epicureans, all of our products have been ethically made and are 100% sustainable, organic, and vegan. I’M NOT A GUM. I’M NOT A MINT. BUT I WORK LIKE ONE. Matcha Now is a carton of pure turbo-boost, ready to rehydrate, refresh and re-energise. Keeping 2.5g of Organic Ceremonial Grade Matcha in the cap means that it loses none of the goodness from being premixed – it’s the ideal no-nasties energy burst. Grab ‘n go, then twist ‘n shake! Looking for a healthy wholefood treat between meals, something fun to fuel the school day or managing a food sensitivity? The Happy Snack Company award-winning vegan snacks are a tasty choice. Try before you Buy on stand J7, and all visitors receive £1 off on purchase of 2 Multipacks. 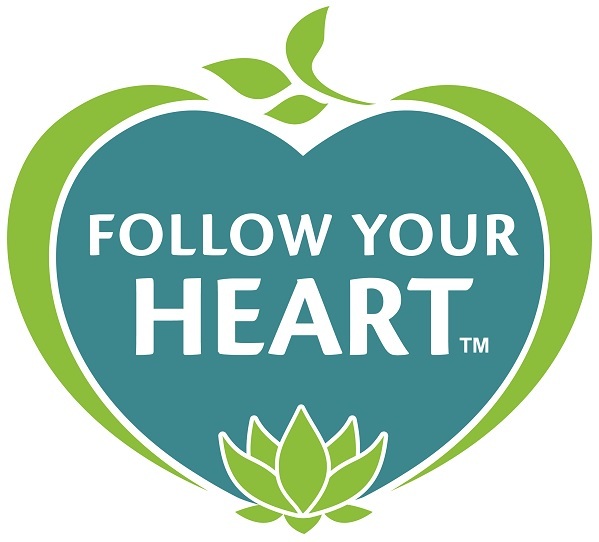 Makers of Follow Your Heart Vegenaise, delicious vegan dairy alternatives, creamy salad dressings and the revolutionary VeganEgg. Our great tasting products are 100% vegan, gluten free, preservative free, non-GMO Project verified and produced in our solar powered manufacturing facility in Los Angeles, California. Fresh Vegan Skin Care, Nutritional Supplements & Energy Drinks. Take fresh active ingredients from nature, process them quickly, avoid long warehousing. Pure ingredients – Real effects. 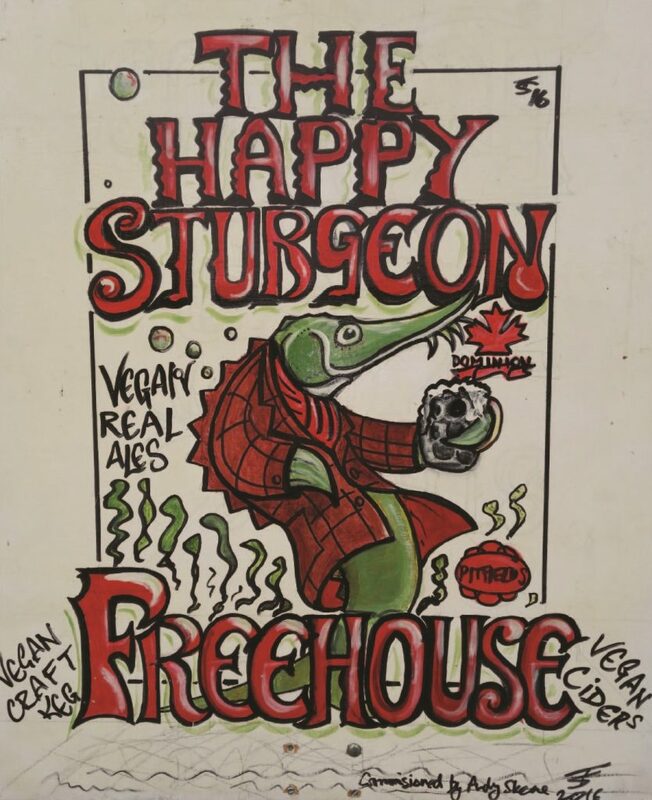 We are bringing our Happy Sturgeon vegan pub Brighton. We serve handpulled and keg craft beer, cider, and wine. Dominion Pale Ale, Dominion Porter, Dominion Woodbine Racer, guest craft, and Belgian beers will all be available. Delicious PERK!ER Quinoa bars! Crafted with care & packed with the goodness of superfoods, our snacks are bursting with nutritious energy, high in fibre, +5g protein & rich in antioxidants too! Try our newbie Peanut bar with creamy peanut butter and crunchy peanuts! Free-from gluten, palm oil & cane sugar. 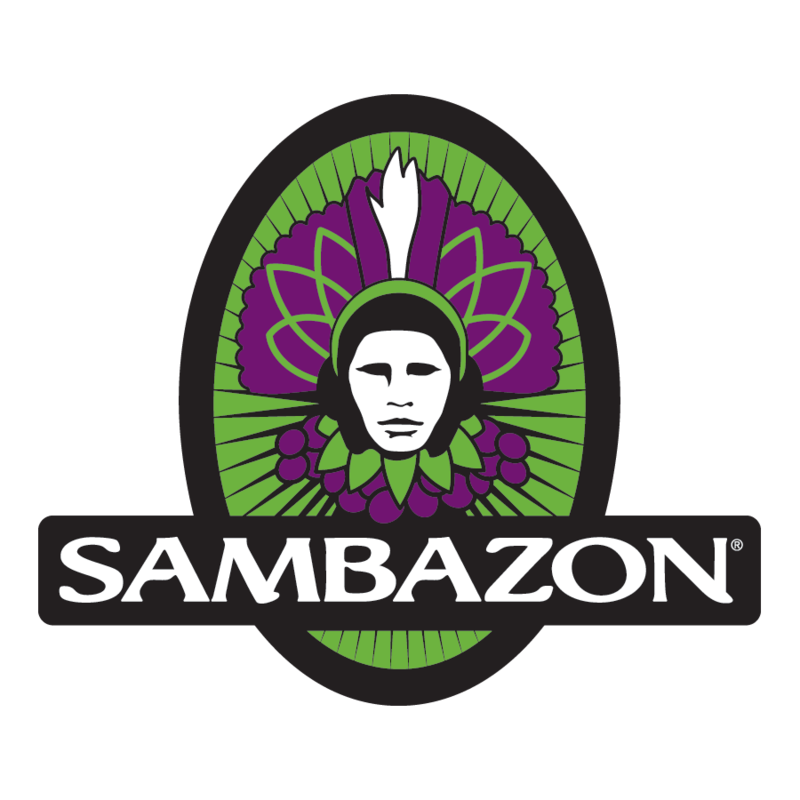 At Sambazon, we believe the way we eat can change the world. We’re all about healthy, delicious acai (ah-sigh-ee) hand-harvested in a meaningful way. We believe in working with local farmers and finding truly regenerative ways to share acai with the world. For us, it’s all about people, planet, purpose. Light, delicate, refreshing… Healthy cinnamon infusions. Inspired by a Mexican té de canela, we craft brew a cinnamon infusion base for all our drinks. They are 100% natural, low sugar and only 25kcals. Choose from Coconut, Lime & Ginger and Mango & Passionfruit flavours. Try us at D2. 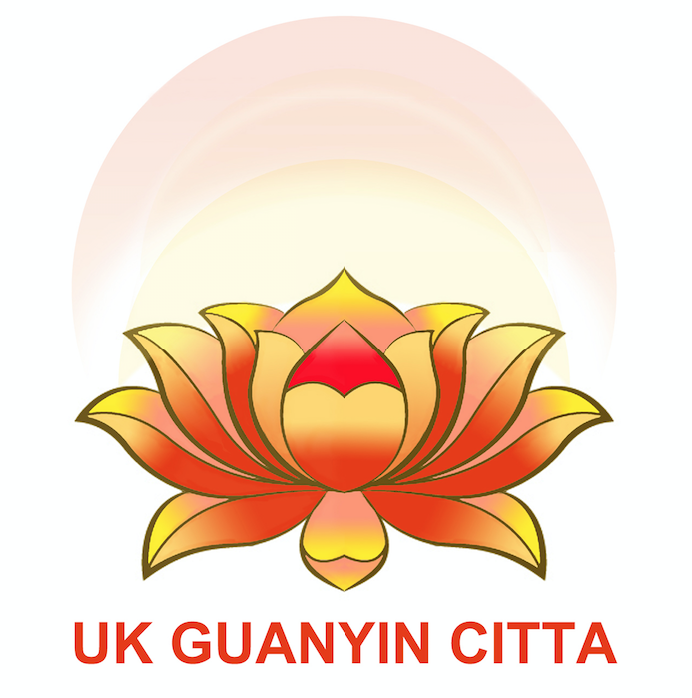 Charity registered under UK Charity Commission. Reg.No.1165696. A small charity with big heart to help people with mental illness and those are going through hardship in life. Based in London and open 7 days a week. Free consultation and books. Give yourself a chance to embrace. you would be amazed by how your life can be turned around.